A rather simple concept really. The Hypnoslimmer House Party, where you get together a group of friends and one of our HYPNOSLIMMER consultants comes to your house on a weekly basis for four weeks and works with everyone in a group. 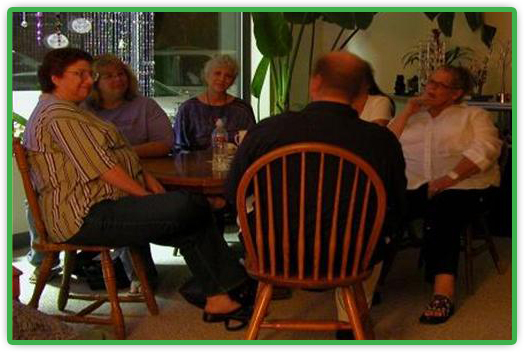 It’s a fun and informative way to lose weight together and benefit from the encouragement of other group members.